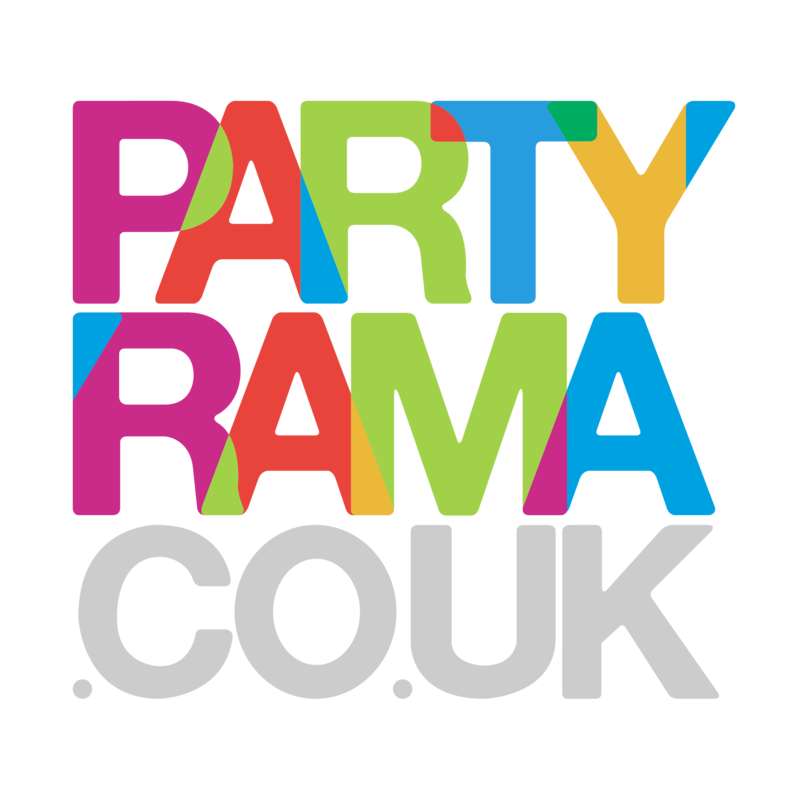 Browse our range of high quality luxury napkins suitable for all occasions, here at Partyrama. We have a variety of styles for you to choose from available to order today. 24 hour shipping is available for selected postcodes.